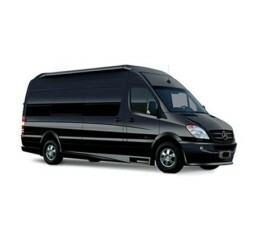 AJM Touring offers you a fleet of modern and sophisticated stylish vehicles guaranteeing comfort and security. Legend of the star brand. Extreme comfort, luxurious atmosphere, at any distance. 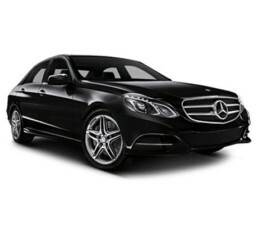 A luxurious sedan. 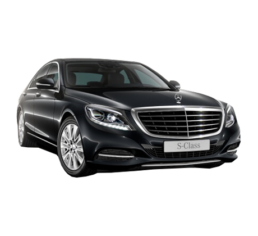 Spacious and sophisticated, with the elegance of the star brand reference. Perfect reference for any distance in grand comfort. 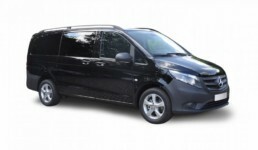 The Mercedes van (a.k.a MPV) that provides maximum possibility. Load optimization and comfort compromise guaranteed by the star brand. 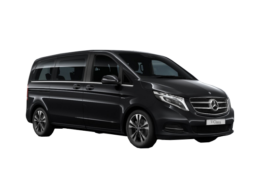 At your disposal are also Sprinter or similar minibuses 15/17 seats to ensure enjoyable and comfortable group transportation.